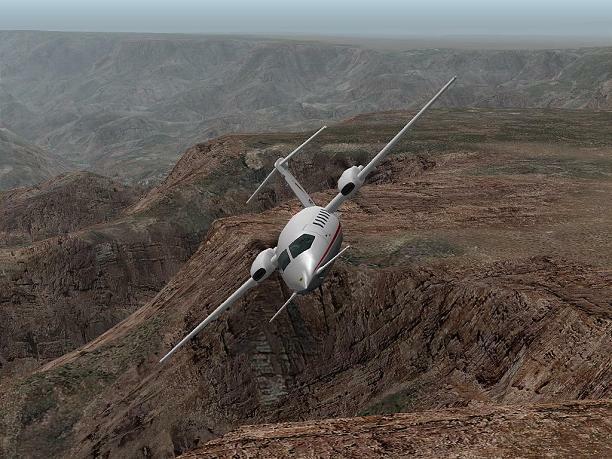 X-Plane for Linux is flight simulator with accurate flight models for Linux. * Lat-lon waypoints from Goodway-generated flight plans import correctly. * Rare crash bug when parsing liveries fixed. * Normal maps are no longer distorted by customized gamma settings. * X-Plane will generate an Apple crash report instead of a one-line X-Plane crash report in a few cases. This will give us more info when the sim does fail. Air driven generator needs to spin a bit more to power the system, as in reality. Action and adventure found a perfect match in The X Planet free action game! Qweas is providing links to X-Plane for Linux 10.0 as a courtesy, and makes no representations regarding X-Plane for Linux or any other applications or any information related thereto. Any questions, complaints or claims regarding this application X-Plane for Linux 10.0 must be directed to the appropriate software vendor. You may click the publisher link of X-Plane for Linux on the top of this page to get more details about the vendor.